Opportunities to learn about our environment. 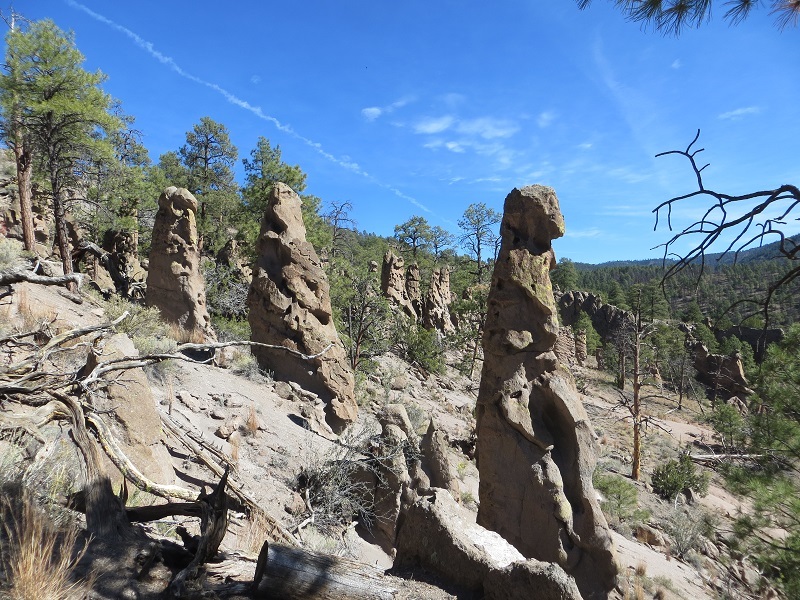 David Ryan will discuss his newly revised book 60 Hikes Within 60 Miles Albuquerque. He'll cover the hikes including directions and precautions. He will take questions and sell his book at the time. Celebrate Garden Week with us by creating your own macramé plant hangers using plarn (plastic yarn). We will show you how to create plarn out of used grocery bags to help reduce the amount of waste sent to the landfill, then use it to create cool, mini macramé hangers for your succulent or paper plant. 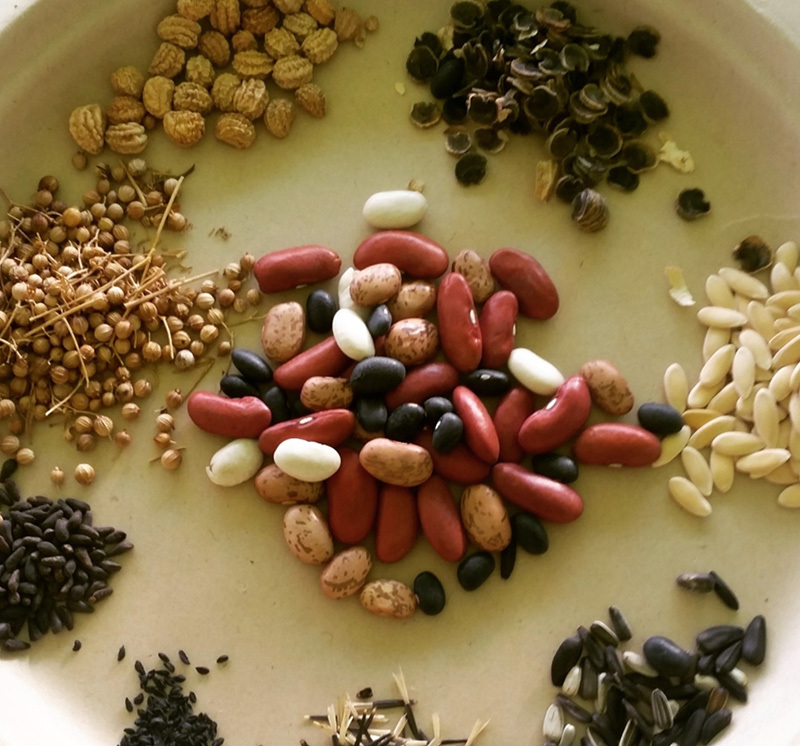 Join us for a fun Earth Day craft and make seed bombs of bee-friendly wildflowers. 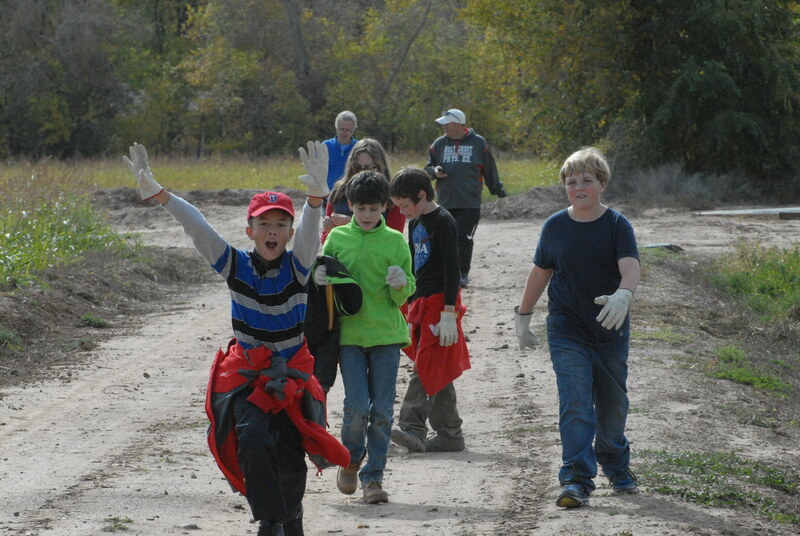 Join these family friendly nature walks that are appropriate for all ages. 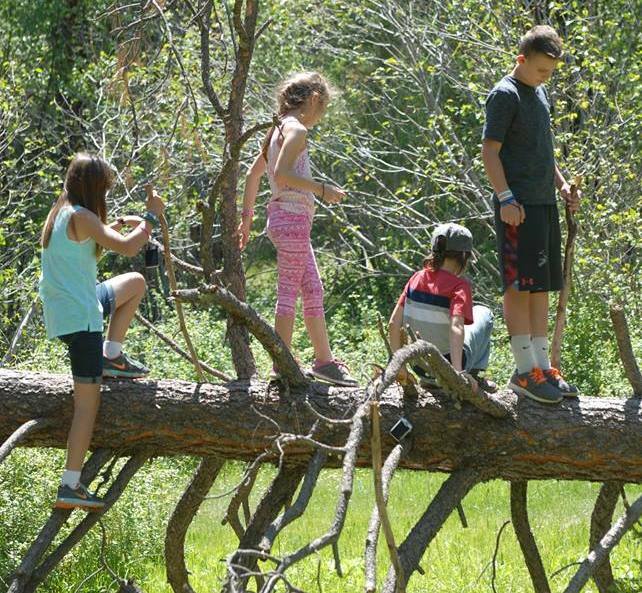 These nature walks will give opportunities for families to connect with nature and enjoy several walks varying in difficulty from easy to moderate. Learn how to use binoculars, loupes, and field guides. All of these hikes will start and end at the Open Space Visitor Center where limited transportation is provided by staff. Participants must register at play.cabq.gov or call (505) 452-5200. A printer policy, which will specify the instances where we don’t print hard copies of documents and we opt for just digital copies instead. Barelas Daffodil planting is a community event aimed at promoting education and beautification of the Barelas Neighborhood. 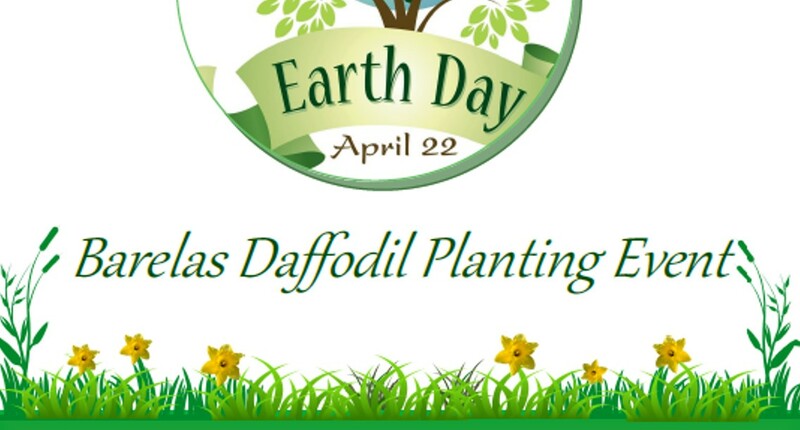 Attendees can witness and participate in planting 150 daffodil bulbs in the El Camino Real Gardens at Barelas Senior Center. A garden event for the whole family. AFR will be planting trees at the Academy and discussing how trees improve air quality and improve the planet’s ecosystems. 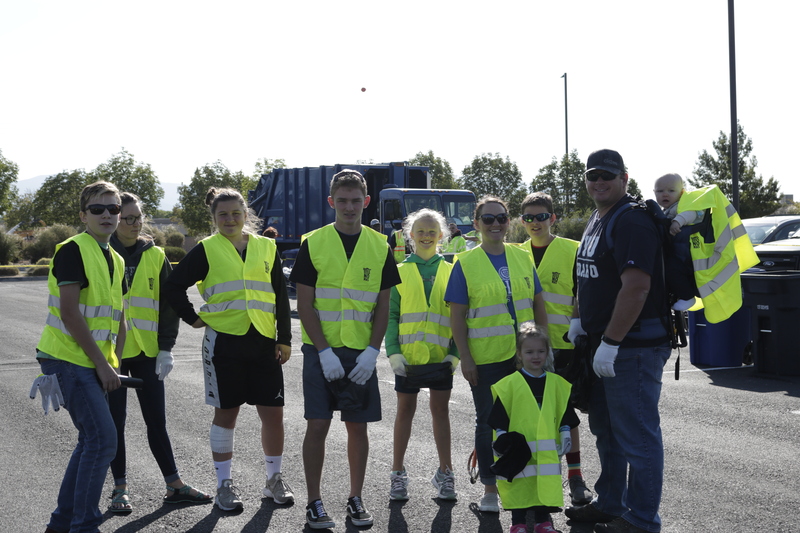 Intergenerational Event. Children and Seniors will help plant new plants for our garden. Keep Albuquerque Beautiful Presentation for the public to teach them about recycling, littering, and graffiti. Come learn how to properly plant for your garden, maintain your existing plants, and even share abundance with others! 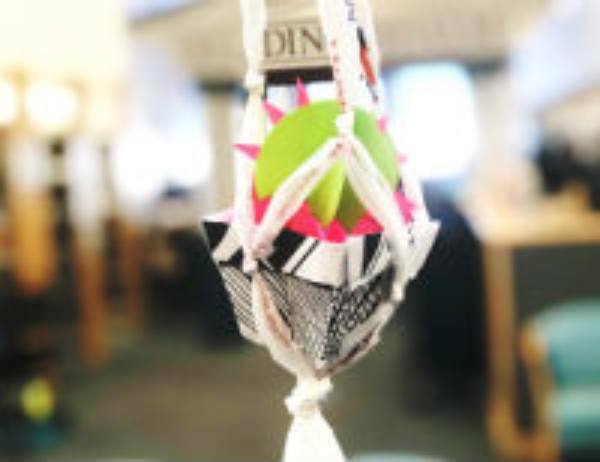 Let’s make seed paper & seed bombs with recycled books! Plant your paper at home and watch it grow. All materials provided. Registration required. Wear clothes suitable for getting a little messy. April showers bring paper flowers! 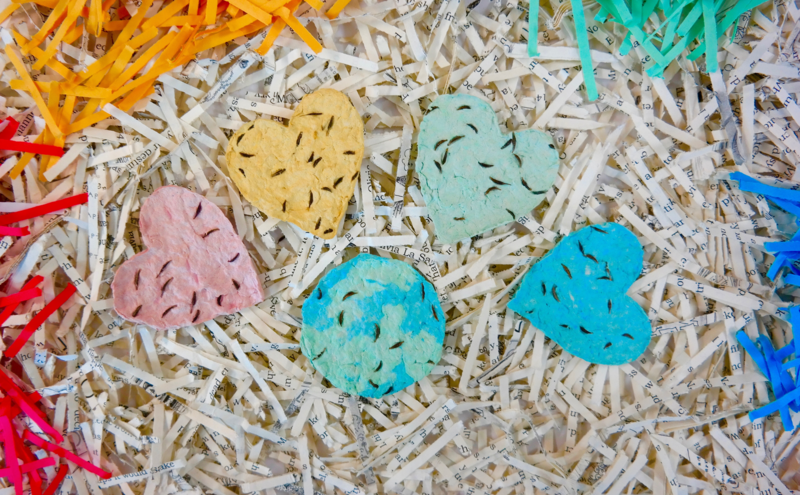 Learn to up-cycle paper into roses, carnations, orchids, marigolds, tulips and more. Reduce your carbon footprint and take home a bouquet of handmade flowers just in time for Mother’s day! 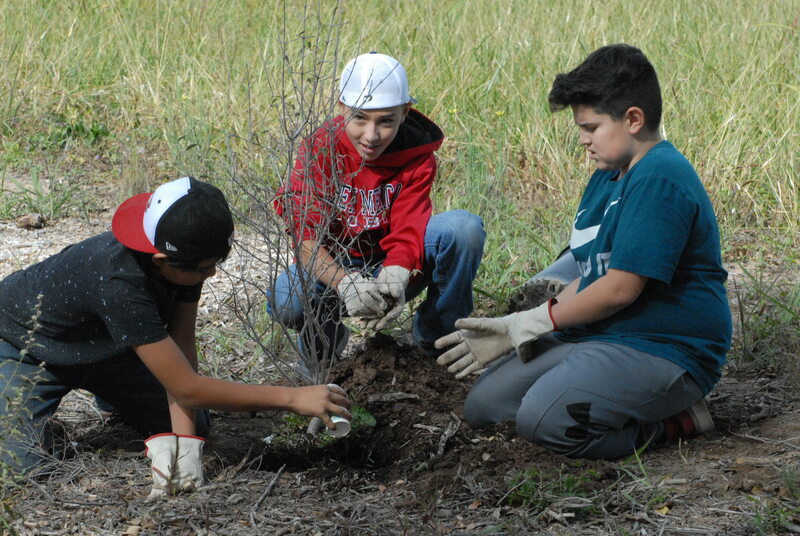 Our after school program and seniors will be picking up trash, sweeping, recycling, and pulling weeds all around our outdoor area of North Domingo Baca. The City of Albuquerque Open Space Division and BioPark will be hosting an event as part of the City Nature Challenge along the Bosque, starting at Tingley Beach on April 26 from 6-7:30 p.m. Staff and experts will help with identification of plants and animals, and provide technical support with the iNaturalist App. 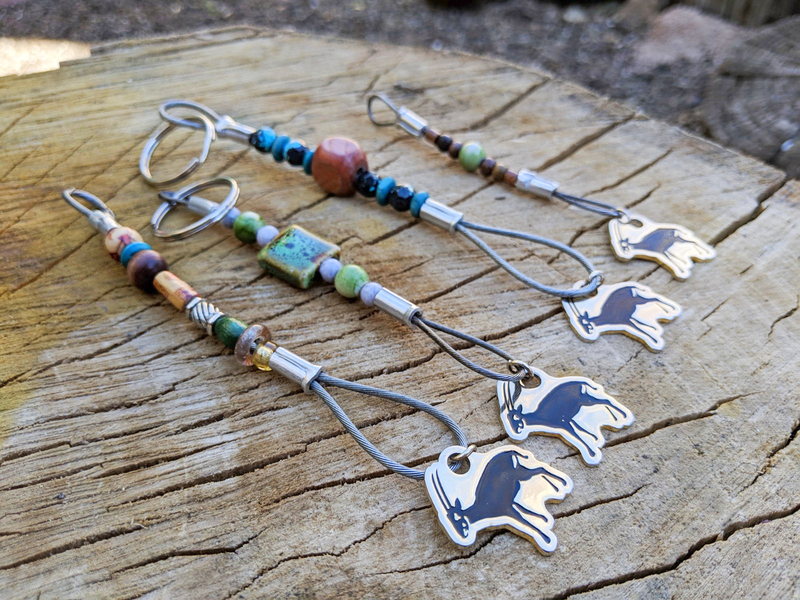 The ABQ BioPark partners with Catching Hope to remove illegal hunting snares from the wild. Join us to change these snares into one-of-a-kind key chains. The Zoo then sells the crafts to raise funds for Catching Hope. The funds are used to train and hire local people to remove more snares from the forests of the Annamite Mountains on the border of Vietnam and Laos. Removal of these snares help protect the critically endangered saola who are trapped as by-catch. 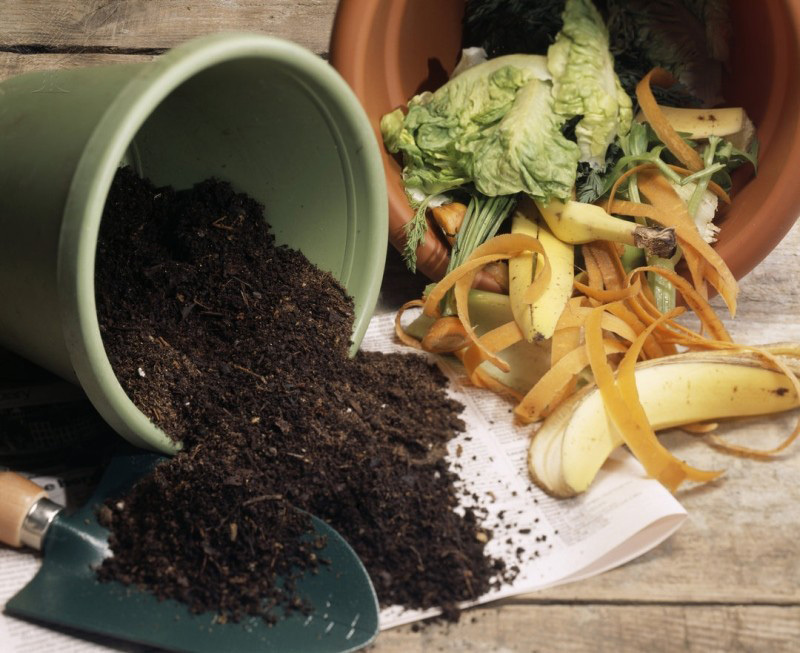 Composting 101! This is a beginner's guide to composting - how, what, and why to compost, featuring examples and different ways to compost. The Open Space Division manages nearly 30,000 acres of Major Public Open Space, and chances are you have not explored them all. These guided hikes, in celebration of the 35th Anniversary, will give you an opportunity to discover some of the less traveled sites. 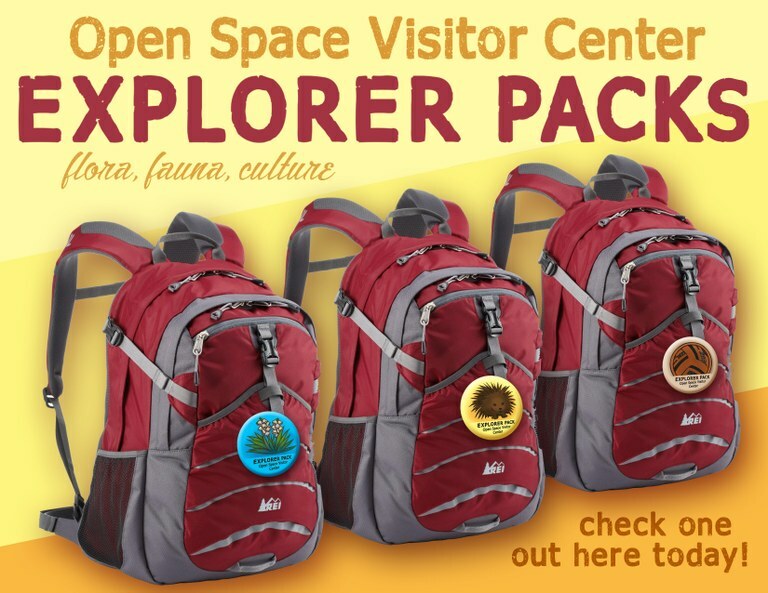 Available from Tuesdays – Sundays from 9 a.m. – 4:30 p.m. at the Open Space Visitor Center: Explorer Packs get families outside and into nature to learn about plants, animals, and cultural resources found within Open Space properties. Visitors can check out backpacks filled with self-guided activities based on different themes such as flora, fauna, and culture. A valid picture I.D. is required to check out the packs. When: Tuesdays – Sundays from 9 a.m. to 4:30 p.m. The City Clerk's Office receives hundreds of request each month. We would like to take the month of April to remind requestors that documents can be provided electronically rather than printed.